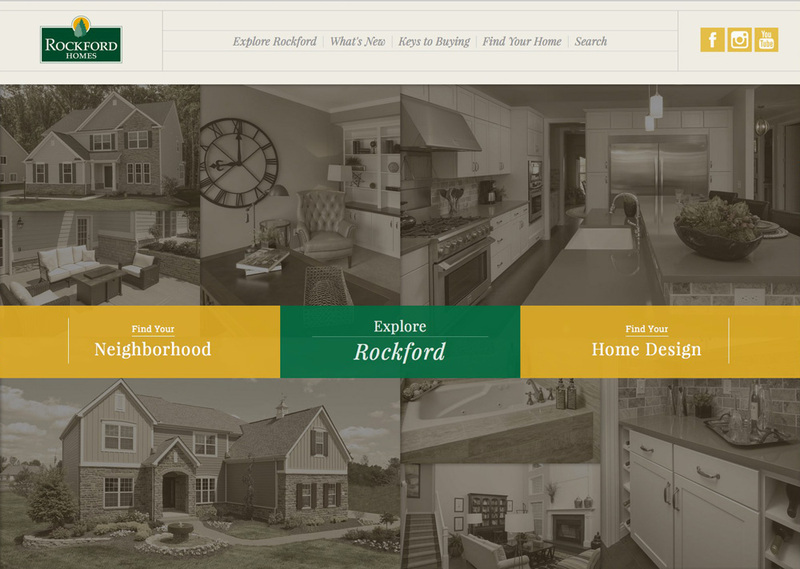 Rockford Homes' website redesign was a major departure for us (and them) with a new type of navigation that made the website much more unique that it's predecessor, or competitors. 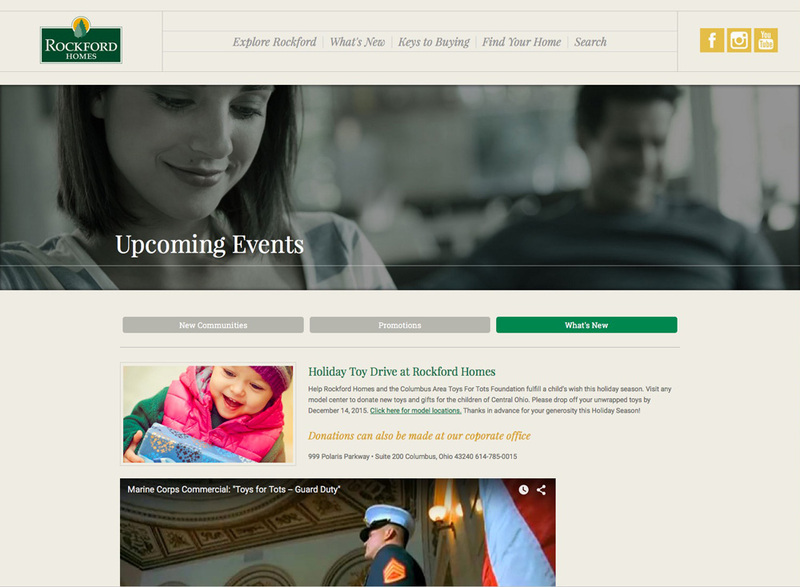 While there are many Columbus web design firms to choose from, they selected us because of our portfolio showing more upscale designs that matched their homes. No. We might go to a Sports Clothing manufacturer's website in Brazil, a Marriage Planner's website in London, or a resort in the Maldives website. And if you want to go to the Maldives, you'd better do it soon before it sinks in the rising tide of the Indian Ocean. But that's something for another blog post. So even though we're a Columbus web design firm, we're "world citizens" when it comes to inspiration for our client's projects. So next time you need a website, see if the web designer you're talking to has the same style you're looking for. Because if you don't like the website design they do, or if their work looks too much like they're using templates, then that's what you'll get for your website. Here, we do custom design for the clients who want something different. 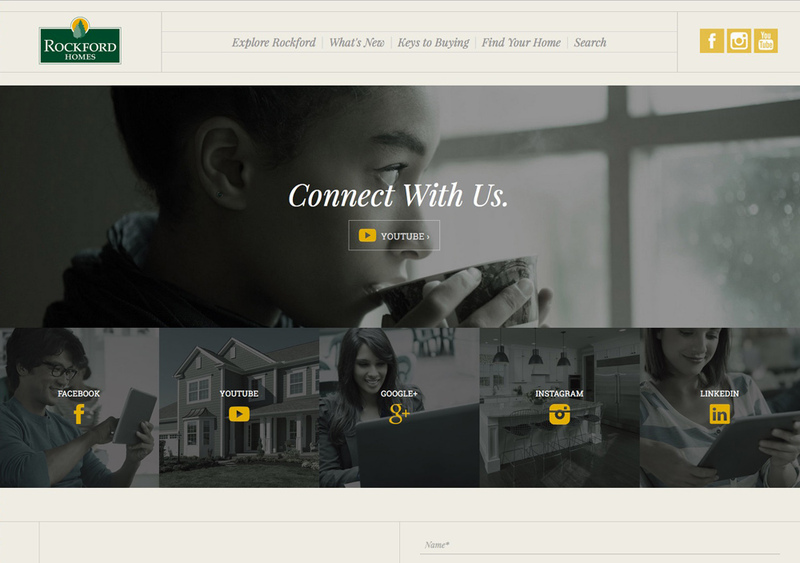 And you can see that in our website designs here. However, we've also started doing template-based websites for those companies that just can't afford having a custom website. And there's nothing wrong with those if that's what works for your company and your budget. Lots of people drive Hondas, even though they'd love to be driving a Mercedes. 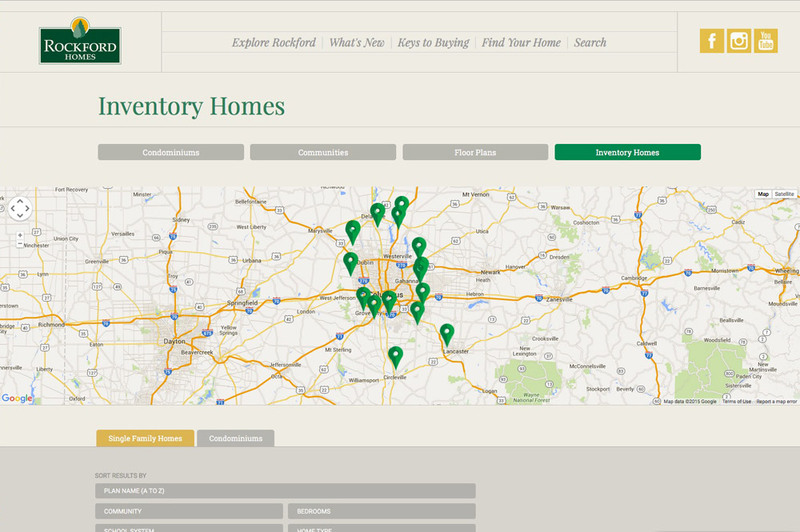 To see one recent simple, template-based website using an online web-building service, go to Wall2WallReporting.com.